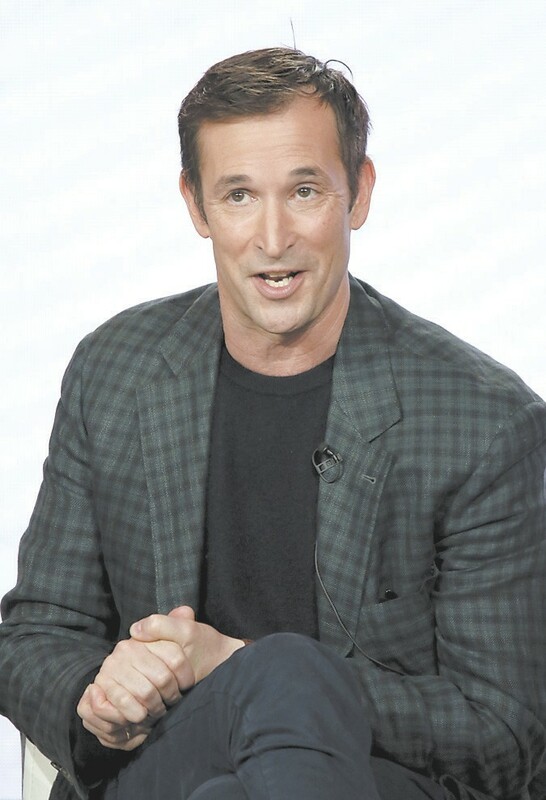 Wyle, who went from freshfaced Dr. Carter in NBC’s 1994- 2009 medical drama “ER” to action series including “The Librarian” and “Falling Skies,” choked up as he discussed “The Red Line,” a title referring to a major train line that cuts through Chicago’s diverse neighborhoods. “My emotional reaction to my first reading of the script was so intense. I’ve never read a piece of material that moved me like that. I can’t even talk about the show without getting upset,” Wyle told a TV critics’ meeting Wednesday, pausing to gather himself. The series is a departure for CBS, long criticized for a lack of ethnic diversity in its scripted series. While the network has started to make up ground in recent seasons with inclusive casts, a series that promises a direct take on a highly charged social topic is unusual for CBS, as is the limited format. “We never got push-back on content,” said Weiss, including on what she called “the thornier elements.” Asked if the network suggested that Wyle’s character be straight, she said that, to the contrary, it encouraged that aspect of his life be fully explored.